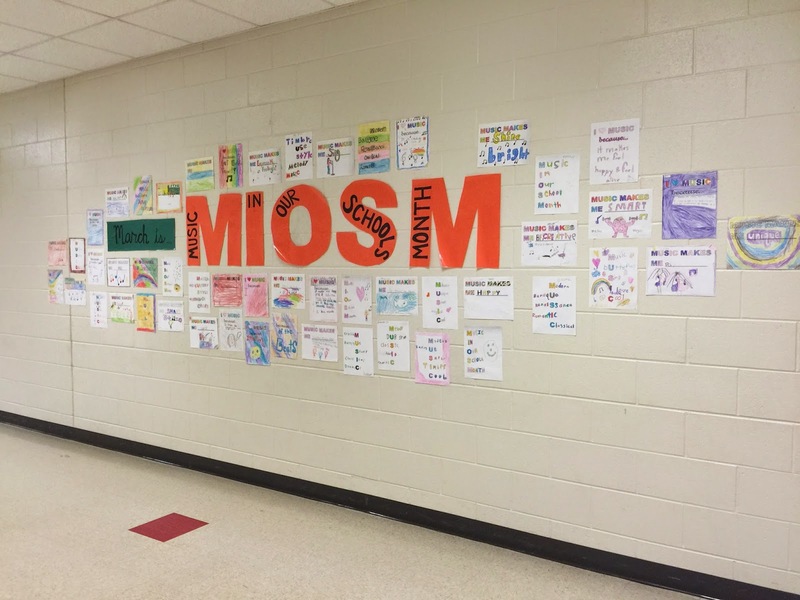 Happy March and MIOSM, everyone! 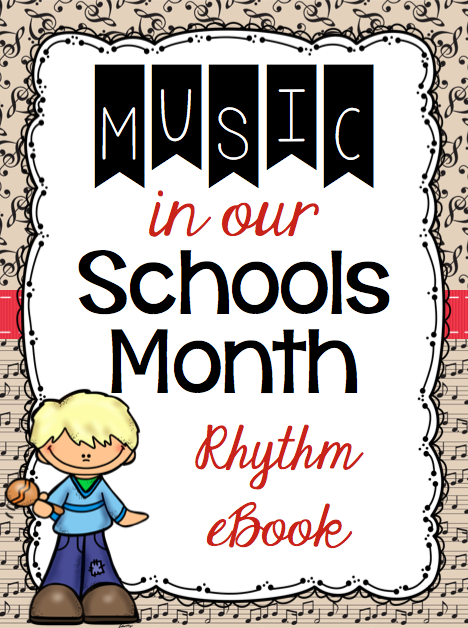 This year in particular seems to be an important Music In Our Schools Month, as it is the 30th Anniversary of celebrating music education in the schools across our country. 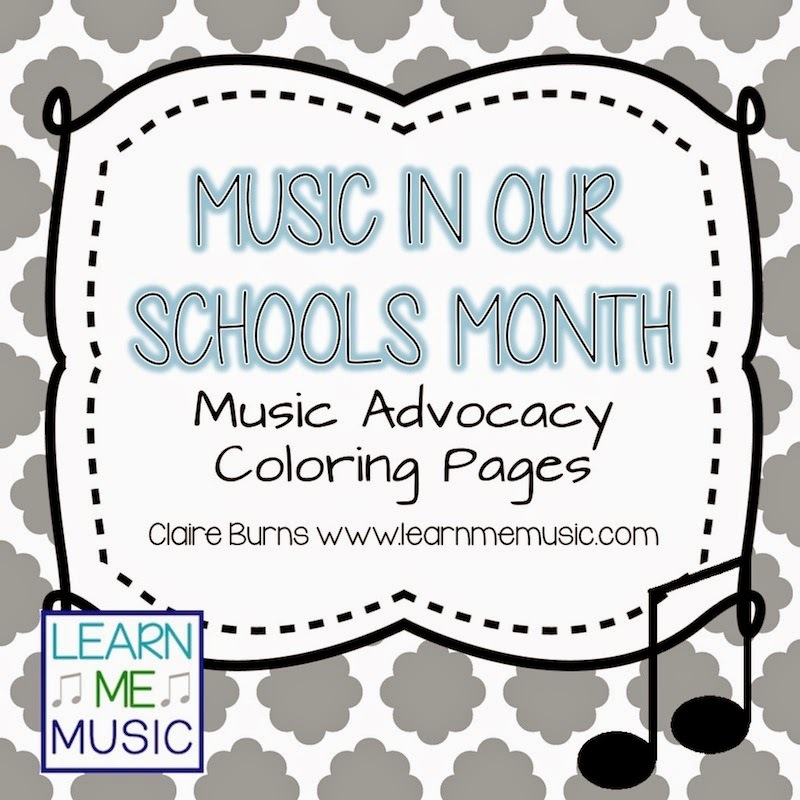 Music In Our Schools Month is a music advocacy initiative supported by NAfME (the National Association for Music Education). 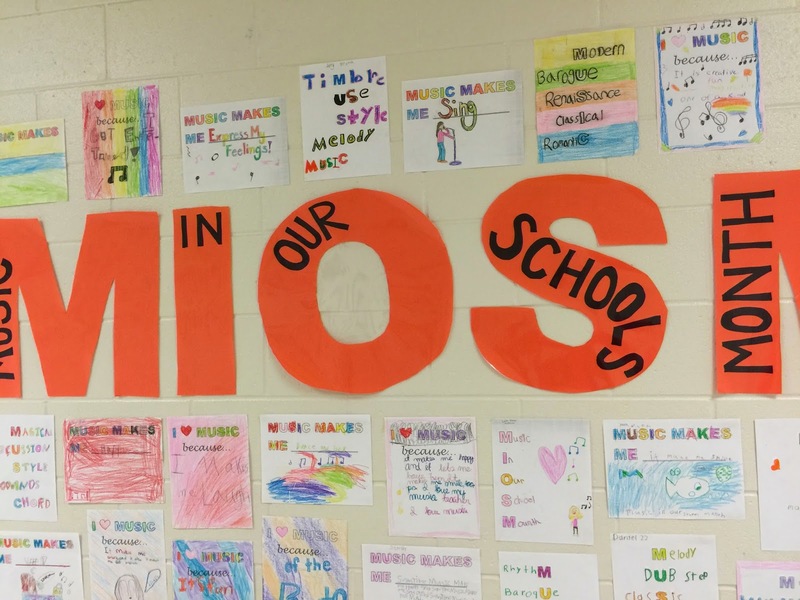 To read more about the initiative and ways you can celebrate MIOSM in your school and community, visit NAfME's MIOSM page here. 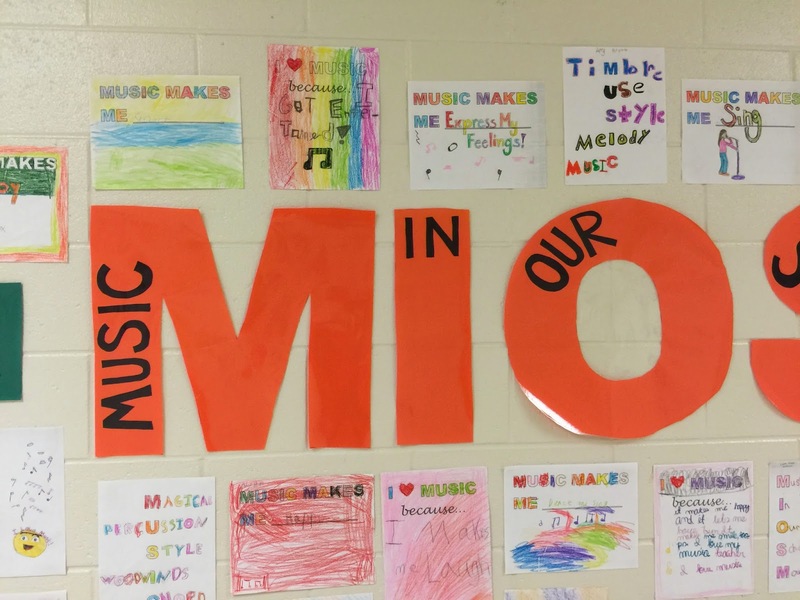 I traced some large letters for "MIOSM" on butcher paper (TIP: If you're not an all-star freehand letter drawer, no worries! Project a word document using a projector onto your board, covered with some butchers paper, and trace!! Perfect letters everytime!). 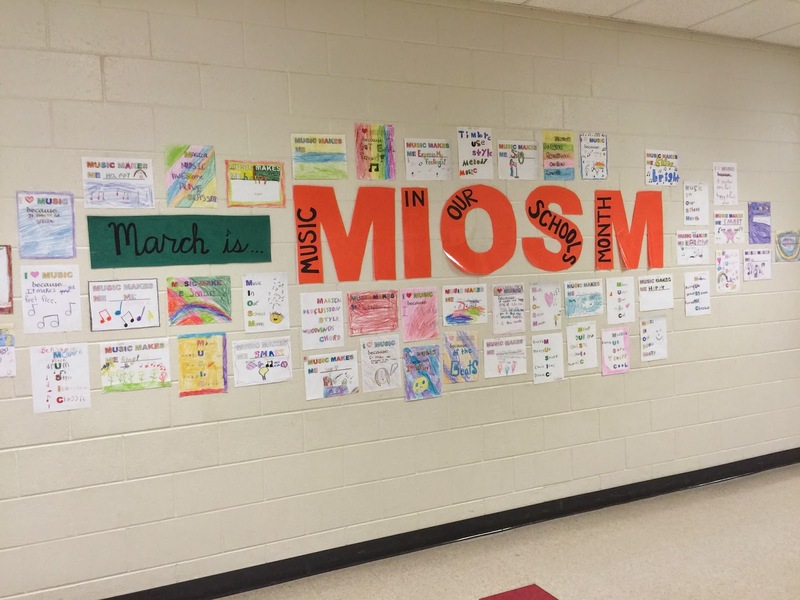 Then I hand wrote the words "Music In Our Schools Month" on each letter, cut out, and laminated. 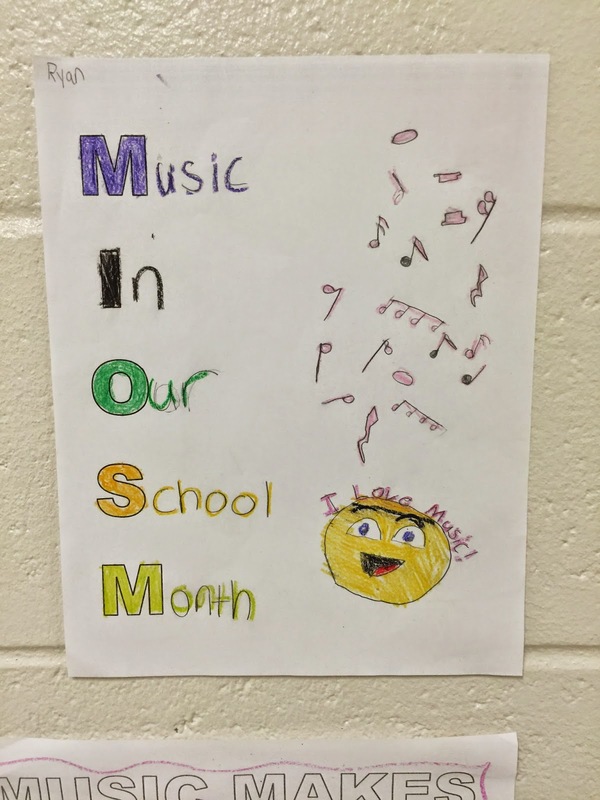 An acrostic with the letters MIOSM for the words "Music In Our Schools Month"
You are free to "steal" my ideas and make your own templates for students to color. 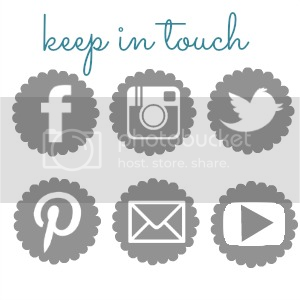 Or if you don't have the time, hop over to my TeacherPayTeachers store and get the templates already done for you!! They are on sale for a limited time this weekend (3/6-3/9/15) so hurry!! 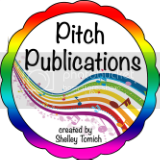 In addition to these posters on TpT, I have teamed up with roughly 40 other music TeachersPayTeachers sellers to create 4 A-MA-ZING eBooks to celebrate Music In Our Schools book. 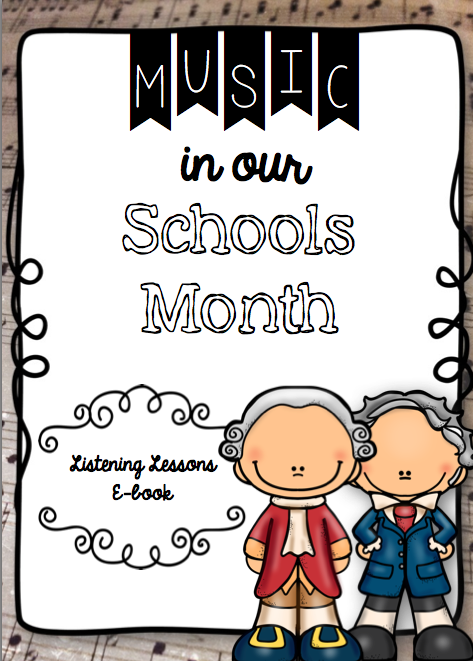 These eBooks are filled with teaching tips, resources, games, and other kinds of other goodies. 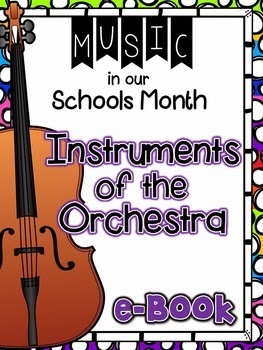 I am an author on the third book, Instruments of the Orchestra. And best of all.....they're FREE!! Yes, 100% FREE! You can't not download them if they're free. They will be released on each of the 4 Mondays of March 2015. Links are below as they are released! In my college we had a music related program called "Rhythm". I was a part of this program. 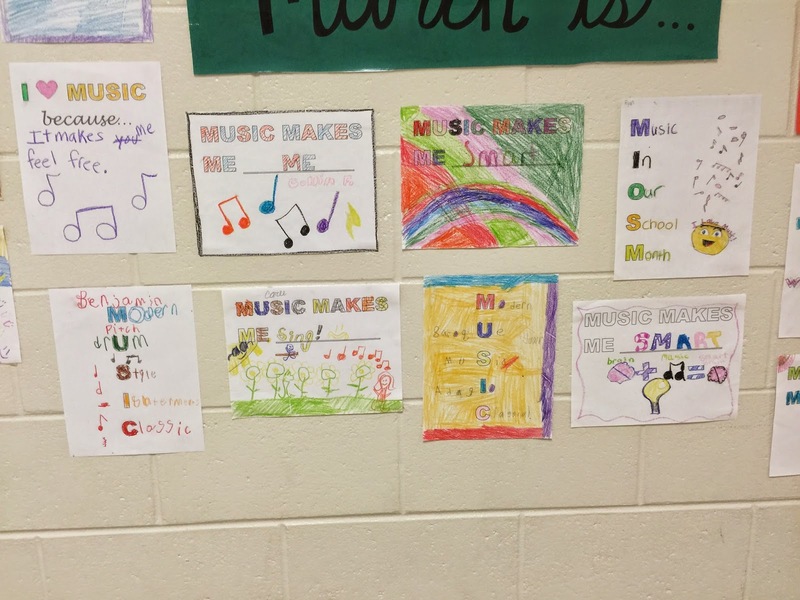 You can see my article in case study report writing service about the music program. 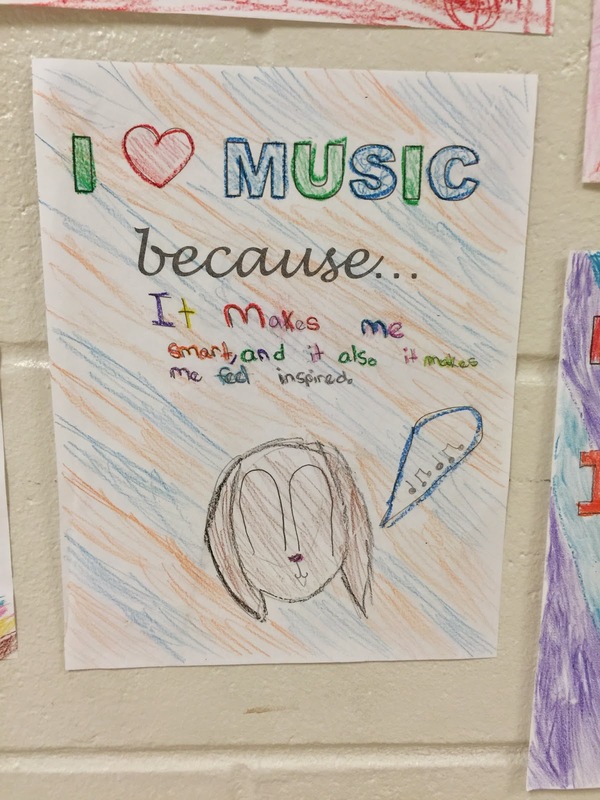 I found lots of interesting information here.Great work. Best Dissertation Writing Service USA. 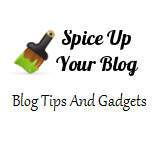 It is really nice blog that become inspiration to everyone. For more details click here - Paper Writing Service. This is the generate hack moviestarplanet msp keyboard is very easy and this play the game free star coins and diamonds. This is the website that can generate free msp movie star planet hack online so that we can generate so free coins and diamonds. I am really happy to read this post..thanks for giving us interesting info. 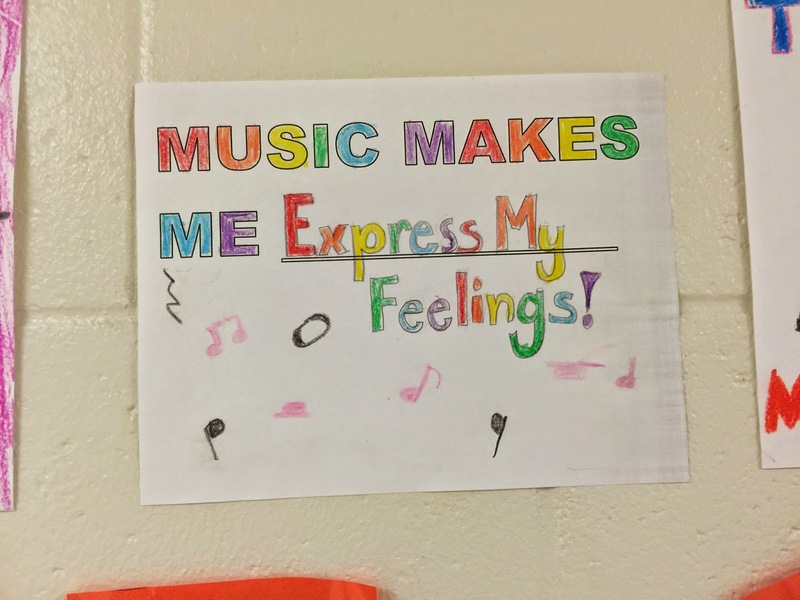 I appreciate this post. I used to be able to find nice information from your content. Custom Coursework Helps students in their assignment and projects . 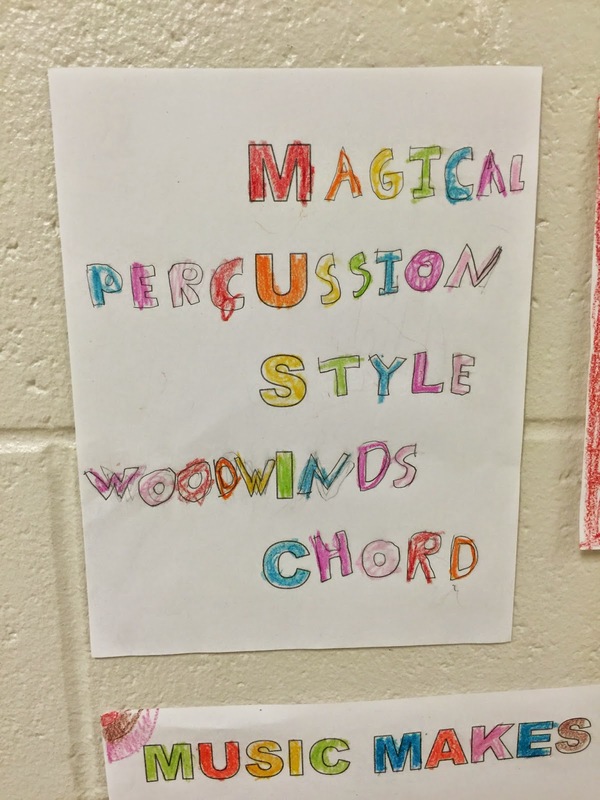 I like pleasant original avocation that one doesn't have to be a expert to contribute in the type of actions that kids need to be uncovered to early and time and again. Assignment Writing UK - Ready Assignment. The natural globe of their educators, their knowledge environs, and their nature of early days. It is secure to say that you are watchful of your tyke's informative needs? break in proceedings for a minute and believe this, then judge. I love discovering new fields and education about them. 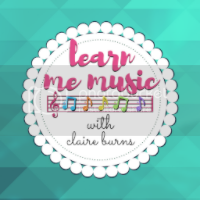 Logo Design my latest notice is music idea, which came as a by-product of my education some tapping. It comes close on the heels of other goods like lettering, star watching and camerawork. Given the hugeness of the creation, I have enough to keep myself busy.